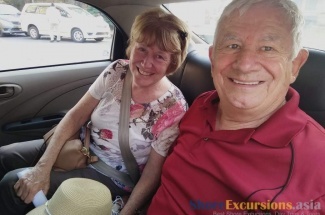 See the best of Hanoi with our Hanoi shore excursions for cruise passengers from Ha Long or Hai Phong port (Hon Dau port). 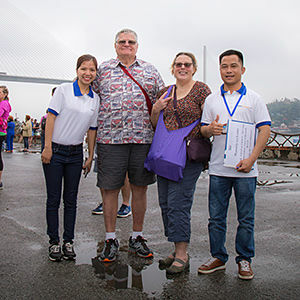 We offer a variety of choices for Hanoi day trips, tours, and shore excursions for travel lovers from all around the world. 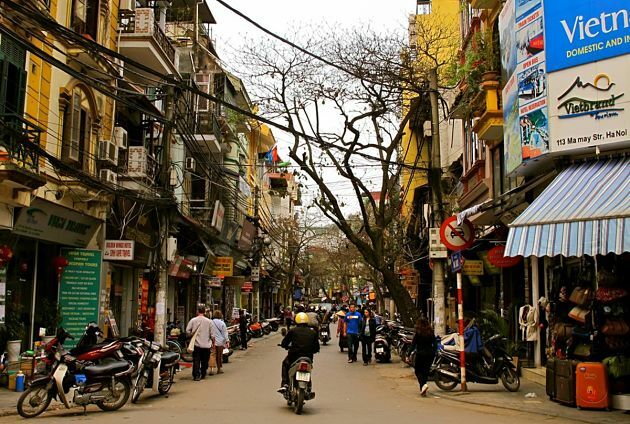 All of our Hanoi excursions will provide you with a private, flexible, and unique experience. 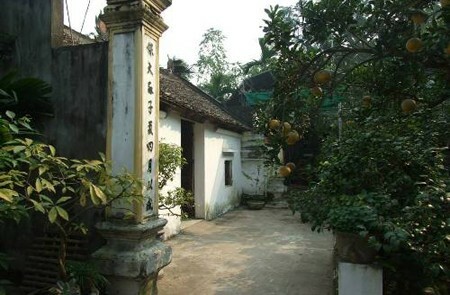 With a history dating back over a thousand years, the capital of Viet Nam, Hanoi, offers many iconic attractions, such as Hoan Kiem Lake, Old Quarter, Ho Chi Minh Mausoleum, Temple of Literature, One Pillar Pagoda, Museum of Ethnology, French colonial buildings, Hoa Lo Prison, Saint Joseph’s Cathedral, Perfume Pagoda and many more. 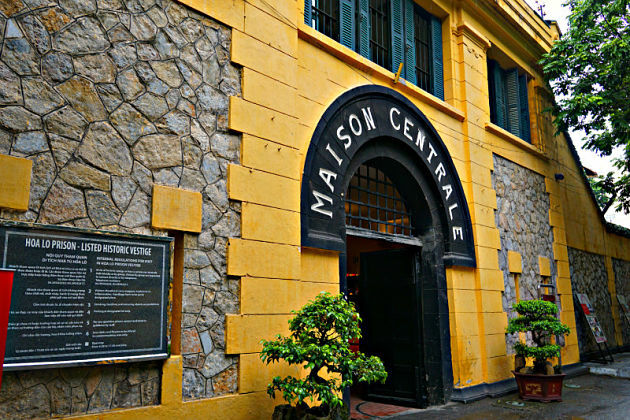 We offer a variety of choices for Hanoi day trips and shore excursions for cruise passengers docking at any ports in Northern Vietnam. 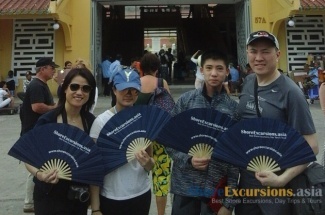 Please select from our top-selling Hanoi shore excursions or contact us for your tailor-make Hanoi itinerary. We are going on a Celebrity cruise leaving Hong kong on the 29th of Feb but we arrive in Hong Kong on Sat 27th. We are interested in a few different trips. Thank you for letting us know your travel plan. 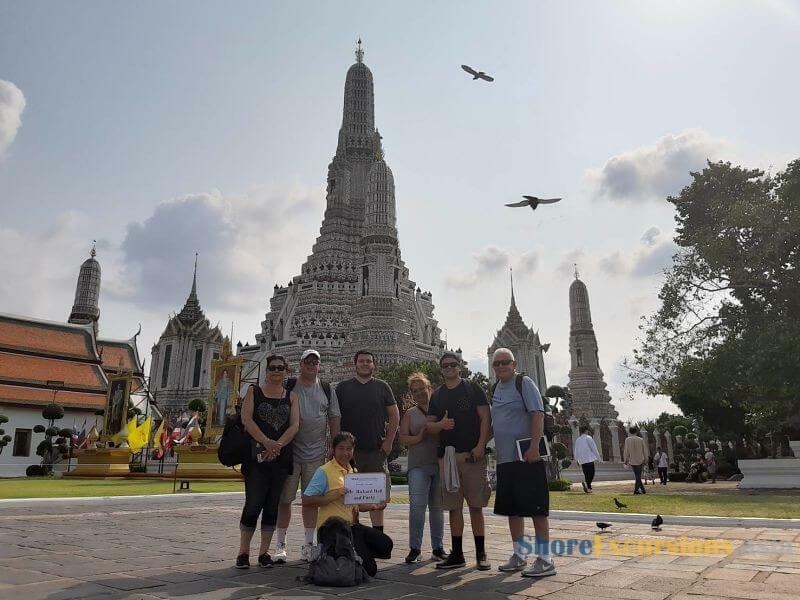 The detailed quotation of these shore trips has been sent to your email address. Please check it and let me know if you have any other enquiries. WE arrive Apr 2/17 at 8 am and leave the next day Apr 3/17 at 8 pm. We are arriving on the Oceania Insignia. I would like to book Halong Bay Cruise and Hanoi Capital – or any other tour you would suggest that would include the 2 days. I would like to book for myself and my husband. 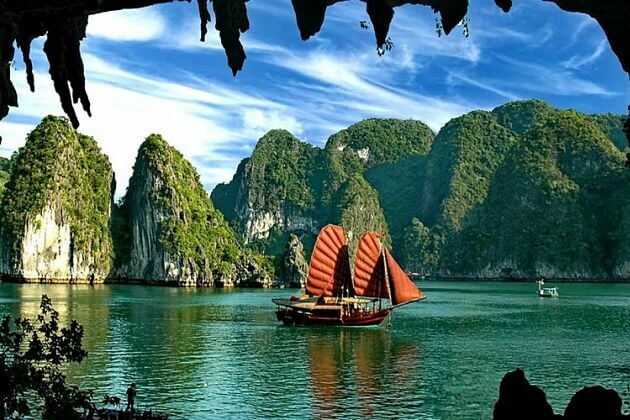 I am really interested mostly to do a junk cruise of Ha Long Bay and also to take in the Water Puppet Show. 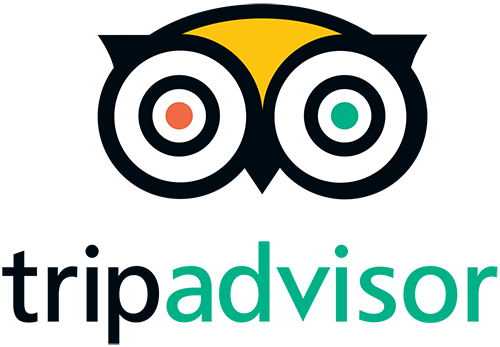 Is there any tours that you have that include these two areas of interest? Thanks very much in advance. If you could please include cost for 2 adults and times. 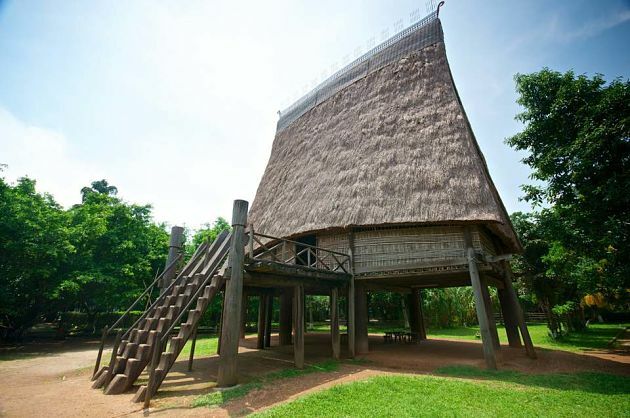 Also if you have room to accommodate us on any tours. When the payment is due. Thank you for letting us know your travel plan. 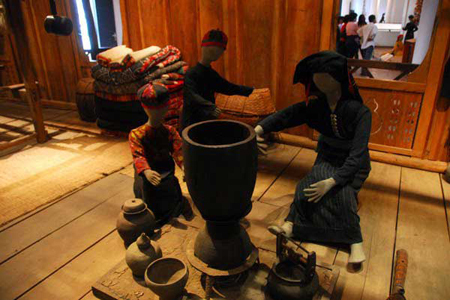 The detailed quotation of Halong Bay shore trip has been sent to your email address. Please check it and let me know if you have any other enquiries. hi how much is the cost for Tour VSN10? 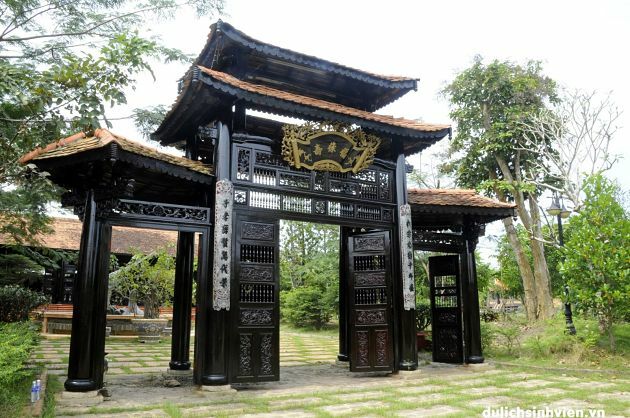 The capital of Vietnam includes several iconic attractions such as One Pillar Pagoda, Vietnam Military History Museum, Hanoi Opera House, Hanoi Old Quarter, Temple of Literature, Hoan Kiem Lake, Hoa Lo Prison, and so on. Soak in the serene but bustling atmosphere of the city, lost in Dong Xuan market with lines after lines of souvenir and handicraft shops, food stalls, clothes stores. 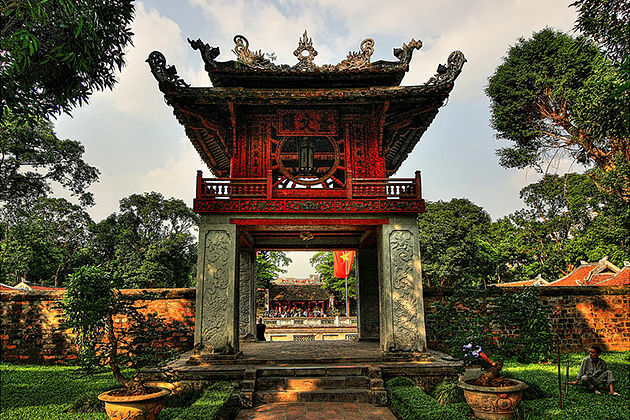 Asia Shore Excursions would like to recommend some attractions to see and activities to do in Hanoi shore excursions.